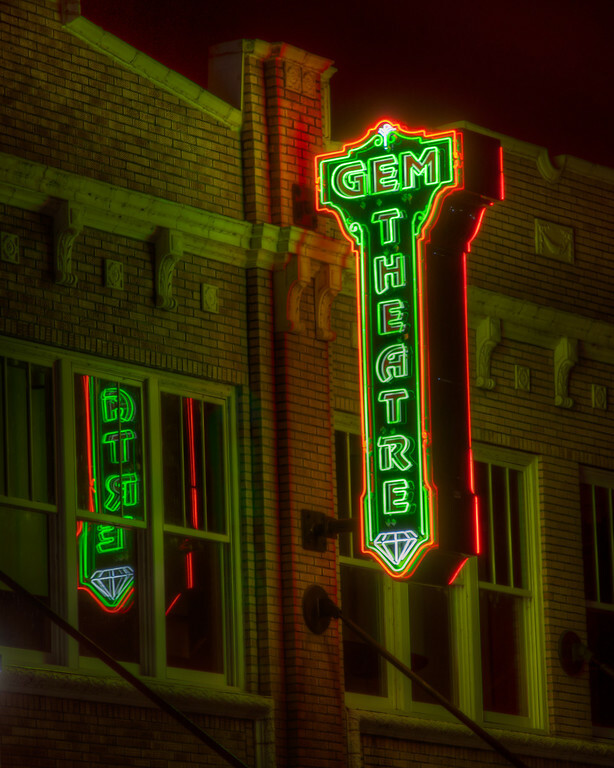 Gem Theater | Just Shooting Memories! When I was in high school, I took part in several theatrical plays. I enjoyed it enough that when I went to college, I decided to major in theater. Reality hit and that did not last long… I changed my major. However, I still enjoy watching a good play and some of my favorite venues are the smallest ones you can find. I ran across the Gem Theater in Calhoun. It is about the right size for a nice intimate play setting. Maybe I’ll have to go see something soon.